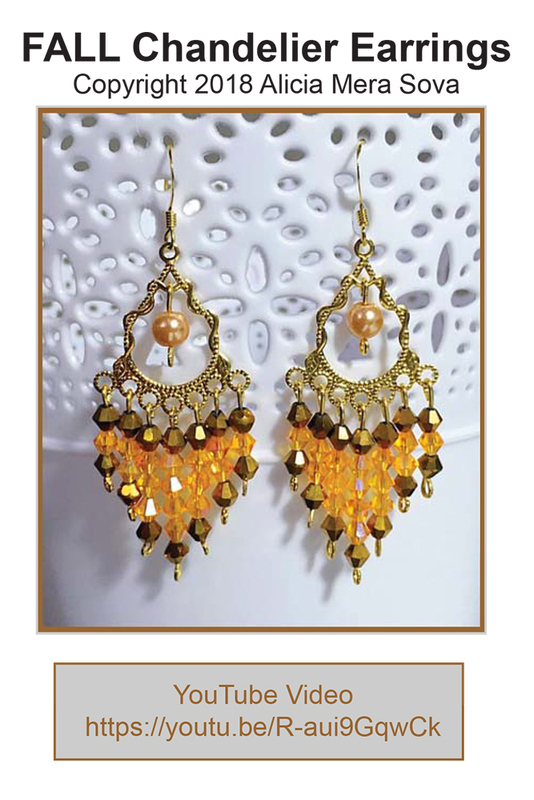 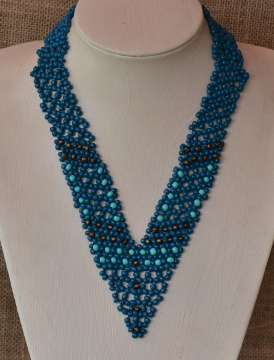 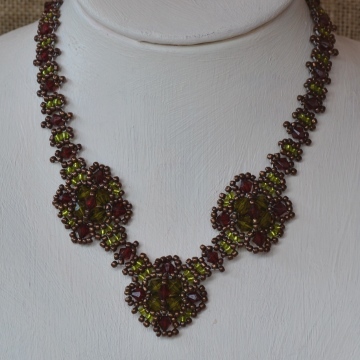 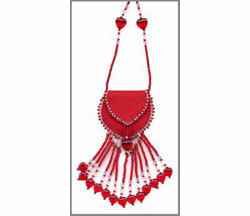 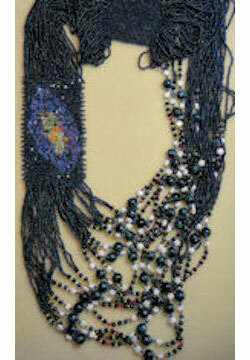 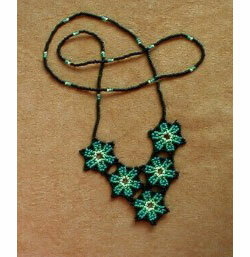 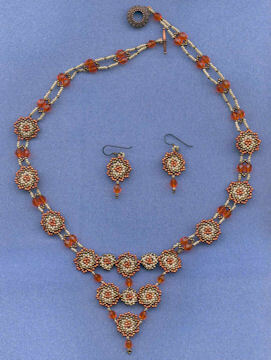 The pattern for this classic necklace is best suited for intermediate beaders. 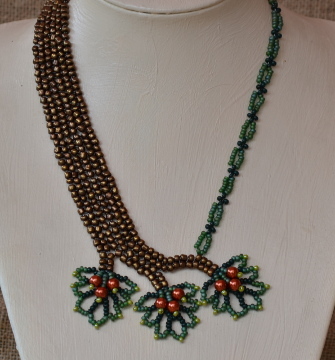 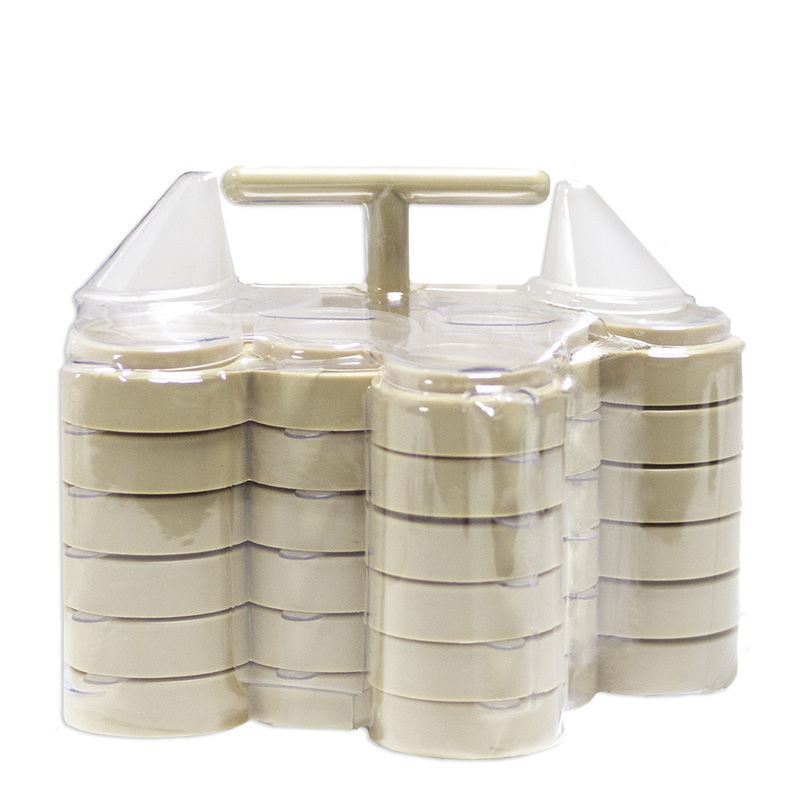 The straps are very easy to make but the centre piece is a bit tricky. 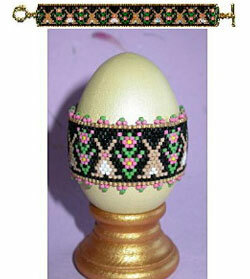 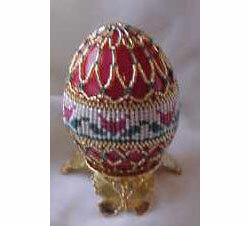 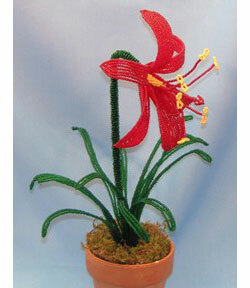 Some knowledge of herringbone stitch for odd and even number of beads are recommended. 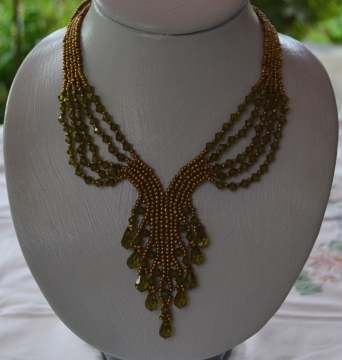 Beads Used: Size 8 seed beads, 6mm bicone crystals, crystal drops. 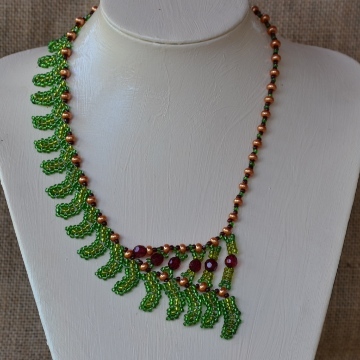 More products from Cecilia Rooke.